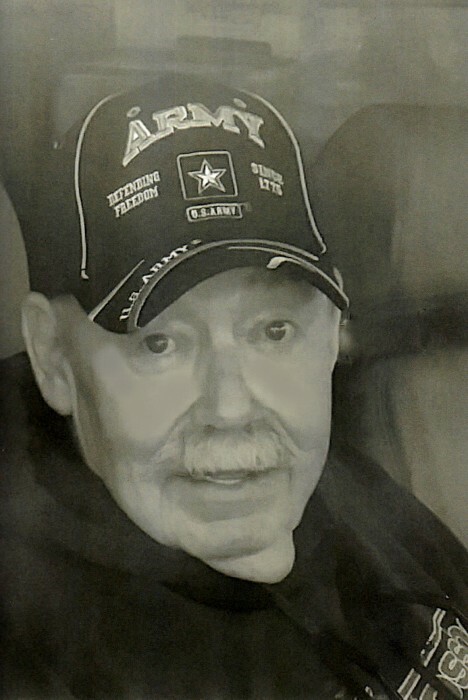 John William "Bear" Griney III, 71, of Quincy went to be with his Lord and Savior Jesus Christ at 7:00 pm Saturday (February 2, 2019) at home surrounded by his family. Born September 21, 1947 in Ft. Knox, Kentucky, John was the son of John W. and Ruby Nelda Galgelgy Griney II. He married Linda Daniels on June 9, 1995 in Quincy. John served in Vietnam in the Army from 1965-1968 with honors. He was a member of The Crossing Church in Quincy where he enjoyed sharing the word of our Lord with his friends. He was employed at Black and Company and as a school crossing officer. Survivors include his wife Linda of Quincy; a step daughter Brandy Ann Soens of Stauton, IL; a step son Terry Wayne Jones of Quincy; a step grand son Jeremy Wayne Jones of Jacksonville, IL; a step granddaughter Zoe Soens of Stauton, IL; one brother Stephen Griney (Denise) of Maryland; two sisters Sharon Griney of Pennsylvania and Susan Hummel (Roger) of New England and many loving nieces and nephews. Mr. Griney was preceded in death by his parents. Memorial services will be held Wednesday evening at 5:30 p.m. at The Crossing Church in Quincy with Pastor Alan Rabe officiating. Visitation will be held from 4:30 p.m. followed by services at the church. Full Military Rites will be conducted by the Illinois National Guard Funeral Detail and the Quincy American Legion Post Number 37. God speed our friend "Bear" Griney God Bless You. Memorials may be made to The Crossing Church in Quincy.